Pay-Per-Click (or PPC) advertising is relatively new in terms of marketing as it has only been made possible by the internet. PPC ads are adverts that are paid for per click, as opposed to impressions, time or leads. If you purchase advertising on a PPC basis, it may or may not lead to sales, depending on the optimisation of your customer journey. As the internet and technology has developed, so has paid advertising, with more types appearing. By all means, do use more than one type of PPC advertising in your marketing campaigns, but be sure to remember that each form of PPC has different pros and cons. The most well known example of this is Google Adwords. 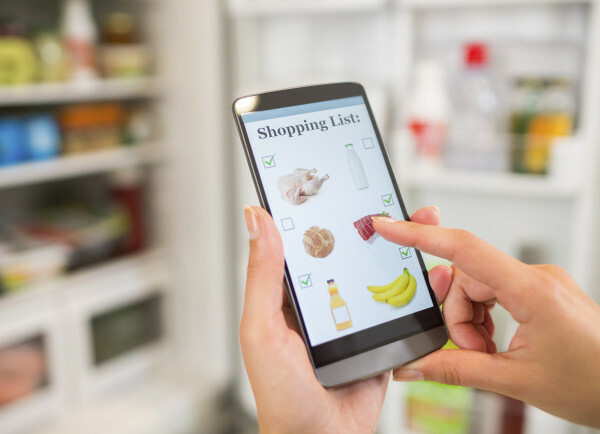 Initially started as a simple paid search engine listing, Google have expanded their offering to include Shopping, which pulls a product feed from your site, displaying your products in search results, and in the Shopping section. Bing and Yahoo also offer similar options, as do other search engines around the world including China’s Baidu, South Korea’s Naver and Russia’s Yandex. Paid Search works well as a way of testing keywords before implementing them into your SEO strategy, it also works well for ensuring you are at the top of competitive search results pages. It can also be used to target time-sensitive keywords, for example ‘Christmas presents’. This is a great way to put yourself in front of people when they are looking for you, but it only allows you to be seen by them at that time. To reach them at other times, other types of PPC advertising are needed. These include Facebook adverts and can generally be targeted at people who have certain interests, as well as those of set ages, genders, marital status and location. Social media advertising is a great way to reach your target audience and interact with them. It does, however, reach them when they aren’t in the buying mindset. Social media users are generally in the social mindset when browsing. This means you may not get the best CPA for direct sales, however, as a tool for building a community and a following, this can work well. These are pay-per-click banner or text ads that are displayed across different websites. To use display ads, you need to register with a display ad network, for example, Google (who run this through Adwords). You can then target the audience you need and display either a banner or a text advert to them. Through their network of publishers, Google displays your advert to a number of websites, however, this is interruption marketing, so can be tricky to get such a high ROI compared to search adverts. These work well for brand building too. If you use remarketing through a network (Google also provide a remarketing option through their display ads network) you drop a cookie onto your website visitors’ computer when they visit your site. Then, when they are on other websites, they will see a banner, product listing or text advert, enticing them to return to your website. This can be a great way to close sales, but of course, your network of potential targets is only as big as the amount of people who visit your website, so this works well as part of a wider advertising strategy.